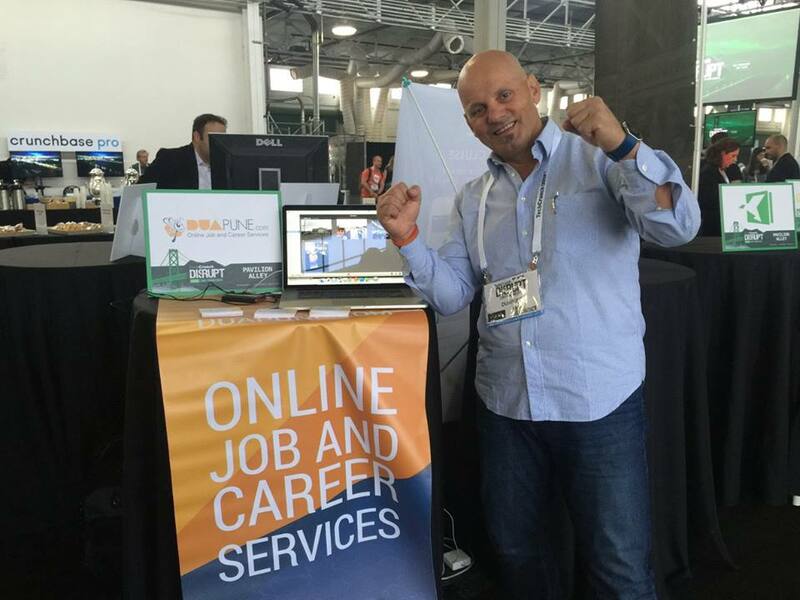 The well-known online job and career portal Duapune.com wonthe right to participate, promote and present the product of duapune.com with astand, to investors, in the biggest fair’s startup Techcrunch disrupt, whichwill be held in San Francisco, California USA on 12-13 September 2016(https://techcrunch.com/event-info/disrupt-sf-2016/) with 19 other companiesfrom the region. TechCrunch disrupt is the biggest event in the world for thepresentation of startups, of revolutionary technologies and discussions withthe biggest personalities of the world about the issues of technology andinnovation. This activity picks up and the biggest investors, entrepreneurs,investment funds, and other interested parties for prominent companies tosupport the growth and the expansion of their investments. This activity will be associated in advance with specializedtraining in marketing and for the preparation of product presentation toinvestors, as well as visits to Silicon Valley, California, USA. 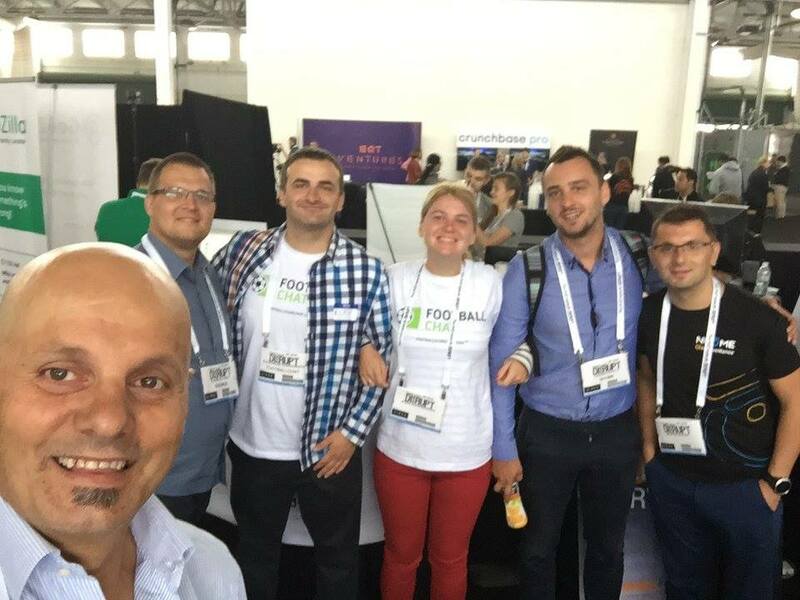 It is worth mentioning that is the first time that anAlbanian startup takes part in such a great and challenging event, where theselection of companies is on a competitive basis. We believe that this willopen the opportunity for participation and competition for other Albanianstartups. Participation in this activity provides not only thepromotion, but also the presentation to potential investors in order to obtainfinancing for growth. 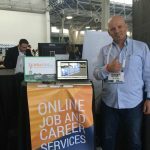 Duapune.com is one of the biggest portal on regionalemployment market, mainly in albanian-speaking areas, Albania, Kosovo,Macedonia and beyond. 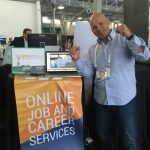 Currently it has over 76,000 registered jobseekers, over3,800 companies, a consolidated community in social networks that alsorepresents a leading company in the field of employment, education and career. Meanwhile, we will be updating you with more informationabout this event and the performance of duapune.com.